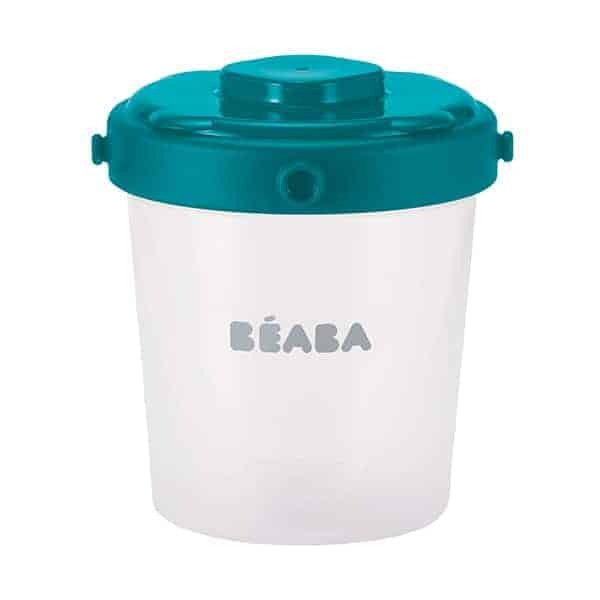 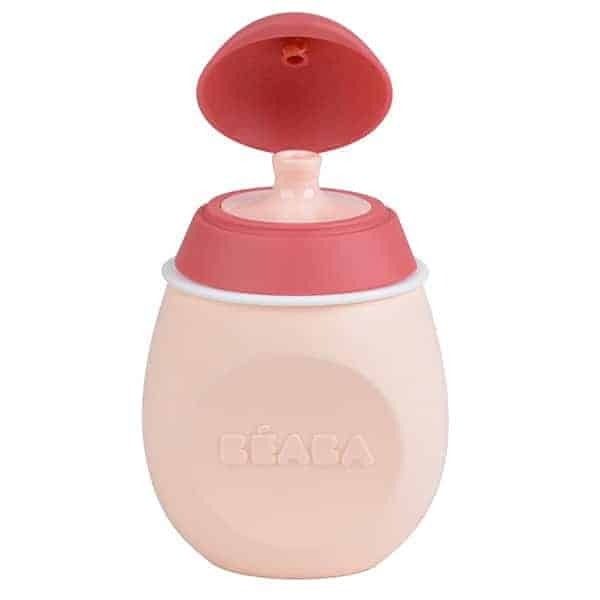 With easy one-handed operation and 2 large capacity bowls you can prepare twice as many delicious and nutritious meals for baby in 15 minutes, or sweet and savory meals simultaneously. 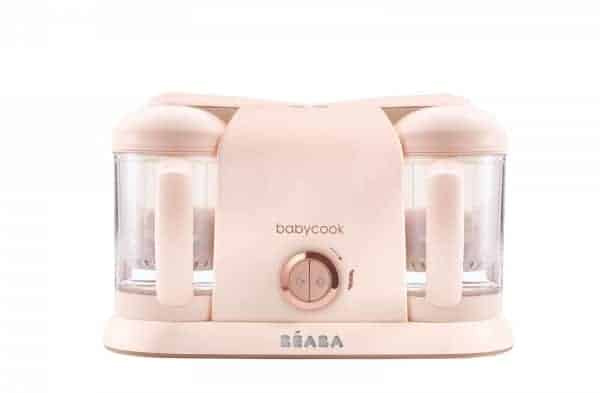 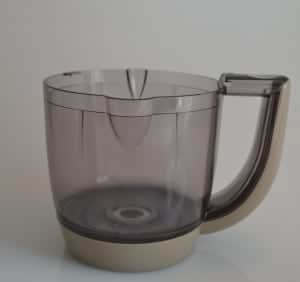 Babycook® pro 2x makes over 9 cups of food at one time. 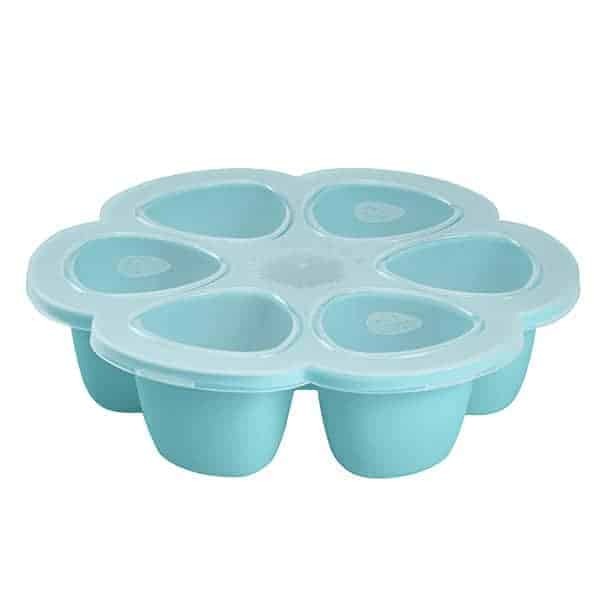 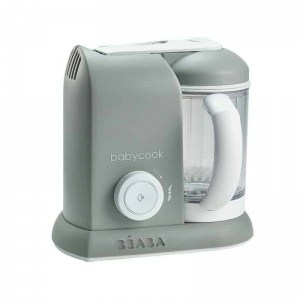 Refrigerate or freeze leftovers, then simply defrost and reheat right in Babycook®. 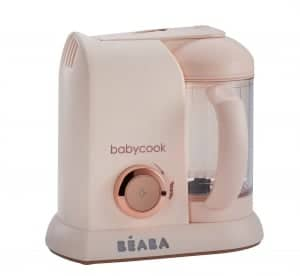 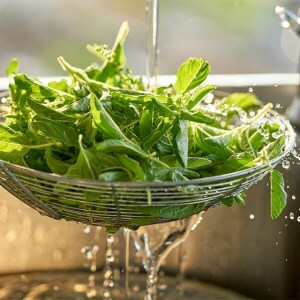 Steam cooking locks in vitamins and nutrients, a multi-purpose mixing blade provides just the right texture, the timer has an audible alert to tell you when meals are ready, and all of this with total one-handed operation. 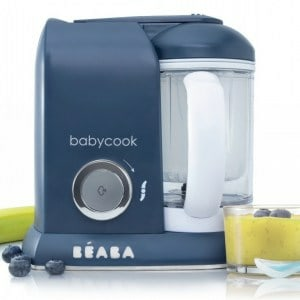 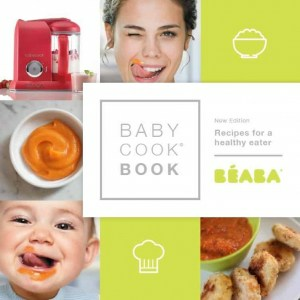 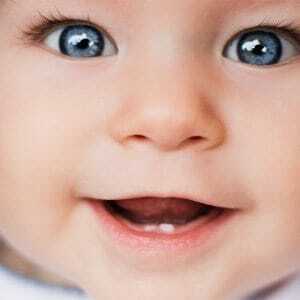 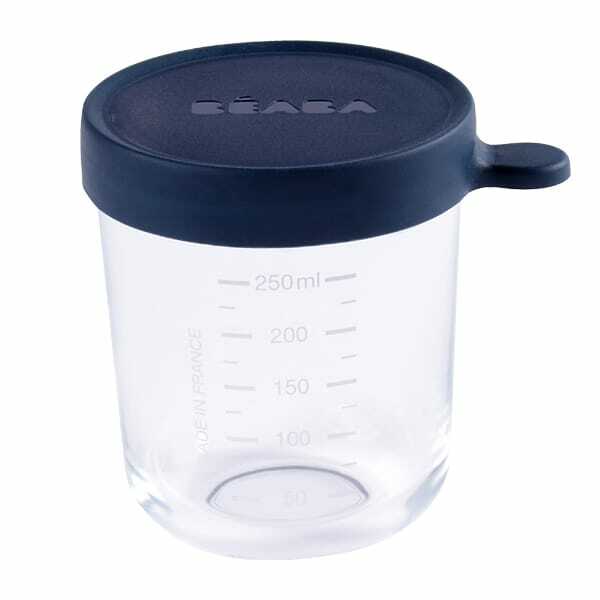 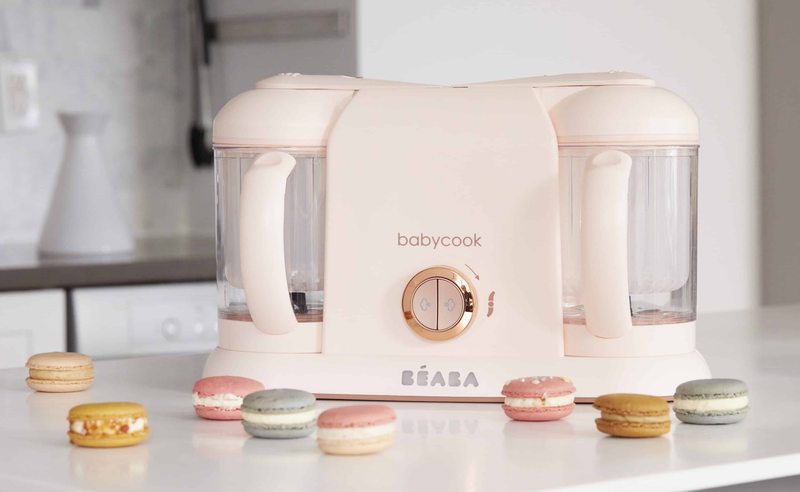 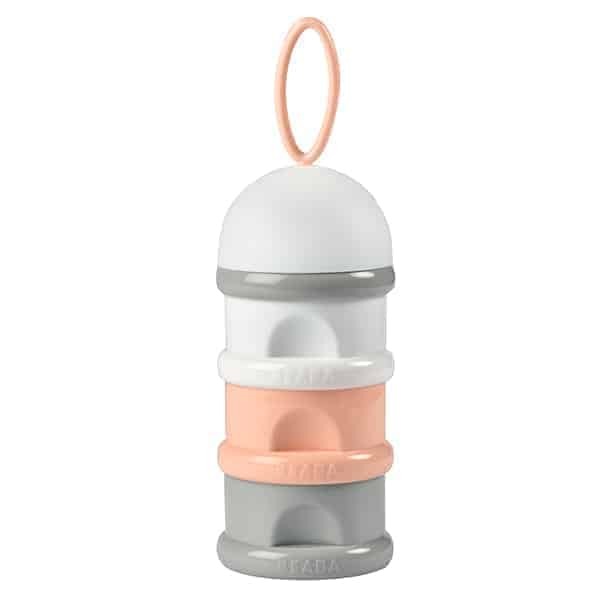 Make baby food like a “pro” with Babycook® Pro 2x.